Every successful business is required to have staff with excellent presentation skills. However, few if any people have proper experience or training in this area. 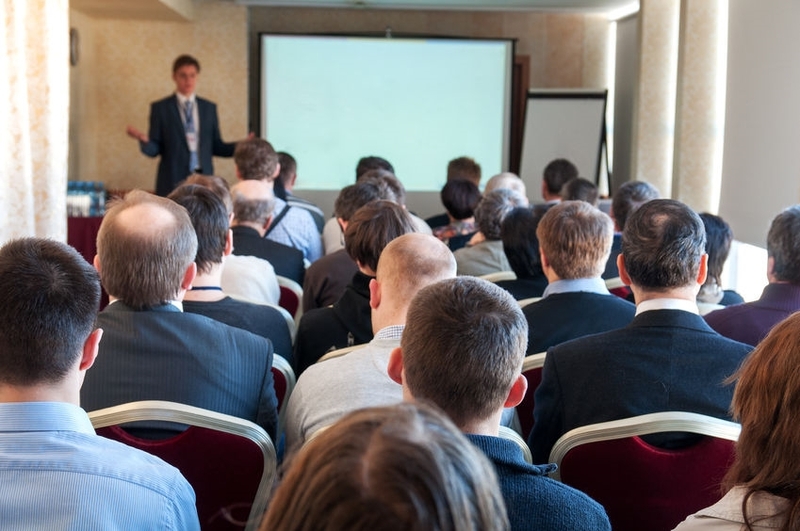 Excellent public speaking is today's hidden commodity in business. 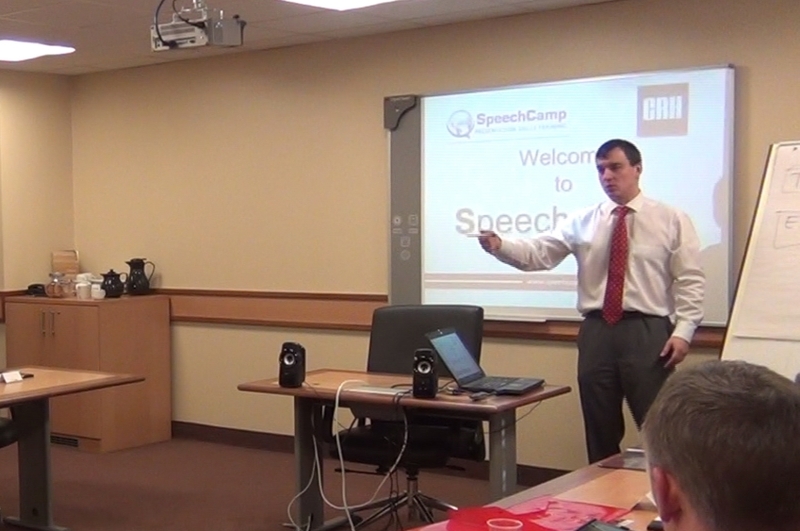 Speechcamp is here to provide your workforce with the very best presentation skills training. Our corporate programs can be tailored to your exact requirements, timelines and priorities. We can train your staff over a single day or we can provide more comprehensive multi-session courses. We typical train your staff at your own premises or in a suitable high-quality hotel event room. Contact us to share your ideas and plans. It has recently been proven that business success is directly related to interpersonal relationship-building skills of all kinds. 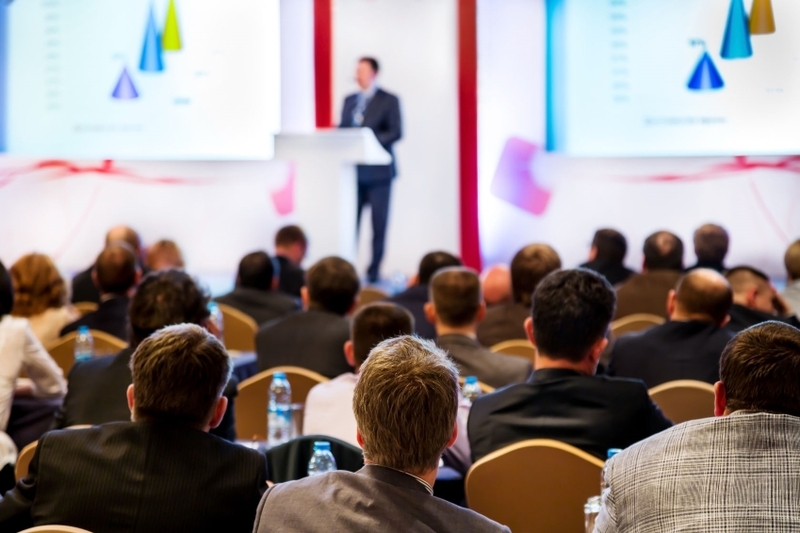 As a result of gaining our CORE Presentation Skill-set you can expect an increase in sales, revenue, profit, business growth, enhanced business networks, increased staff morale and confidence, alignment with company vision and more. 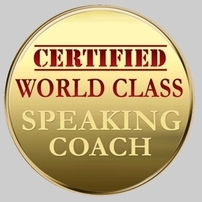 Using our World Class CORE System we can provide your individuals, teams or departments with high quality presentation skills training in areas such as sales and persuasive speeches, reporting style presentations, technical presentations, use of visual aids, vocal tuning and phone interactions, video and audio presentations, interpersonal confidence building... anything you need. Large corporations, limited companies, small and medium businesses, small business owners, sales representatives, managers and executives, entrepreneurs, start-up businesses, government bodies, media enterprises and organisations, non-profit organisations... any team required to present themselves in their careers. For more corporate testimonials click here.